Stock racing has been exciting and competitive here at the ROAR Nationals. Every heat of qualifying has been ultra close and the battles intense. On hand here to help his team drivers, Ron Schuur has shown his support throughout the weekend taking extra care of his guys and their motors. Not only is Ron taking care of his team drivers, but to all customers that own SchuurSpeed motors. The help is real. With a fast motor and fine tuning support, it’s hard not to do well if you got the skills to pay the bills. 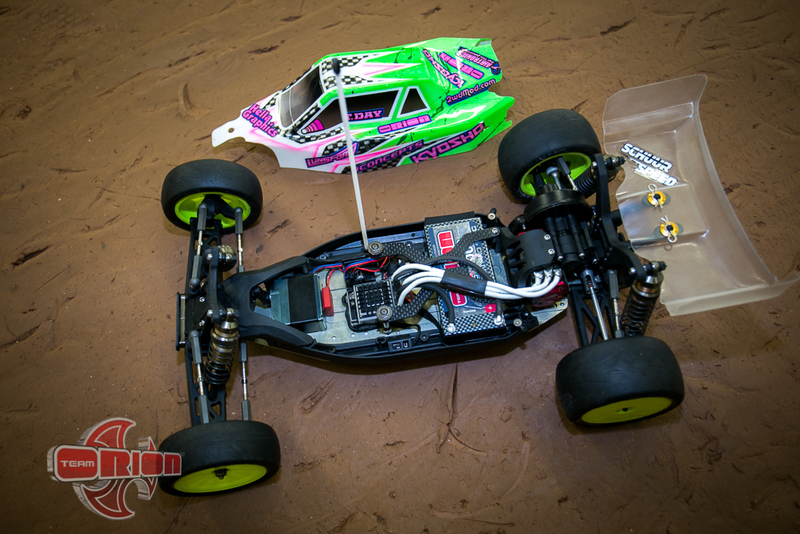 Kyosho/Team Orion’s Tanner Day has been working together with Ron Schuur this weekend and the results unreal. 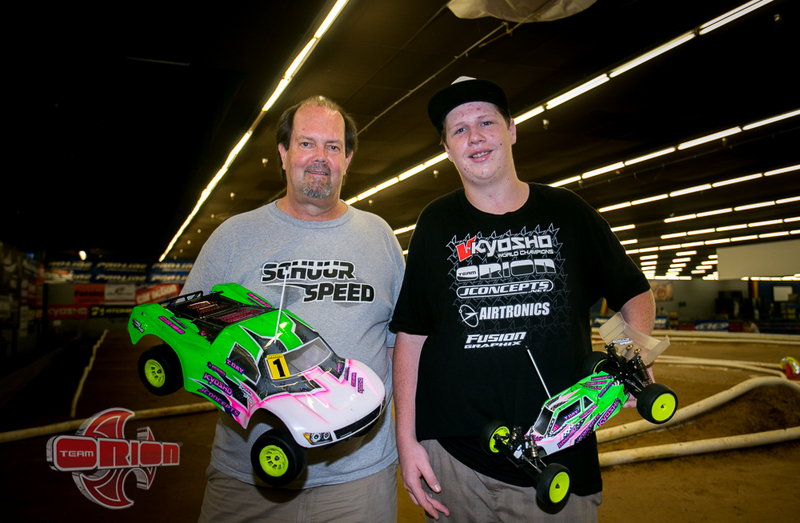 Taking 2 TQ’s and 2 national titles with the SchuurSpeed Select V3 motors, Day has been able to put together a lethal combo and put his Kyosho RB6 on the top step of the podium in 17.5 stock short course and the highly competitive 17.5 2wd stock buggy. I sat down with Ron Schuur and asked him where the magic comes from and here is what he had to say. So Ron, how is your team doing here at the ROAR Nationals? It’s been a great weekend of competitive stock racing here. I had 2 out of 3 stock TQ’s. In the 2wd stock A-main, 5 out of the 10 drivers were running the SchuurSpeed Select V3 series motors. Also, 5 out of 10 drivers in the stock SC class were also running the V3 series motors and in stock truck I had 3 out of 10 drivers powered by SchuurSpeed. So how are you able to get so many customers/team drivers in the A-main? I do this for all customers and team drivers alike. I start them with a base setup for their vehicle, speed control, and battery type. Next, when they practice, I observe their cars on the track and fine tune every individual driver’s motor setup to get more performance resulting in every customer/team driver having a unique setup that includes motor timing and gearing. 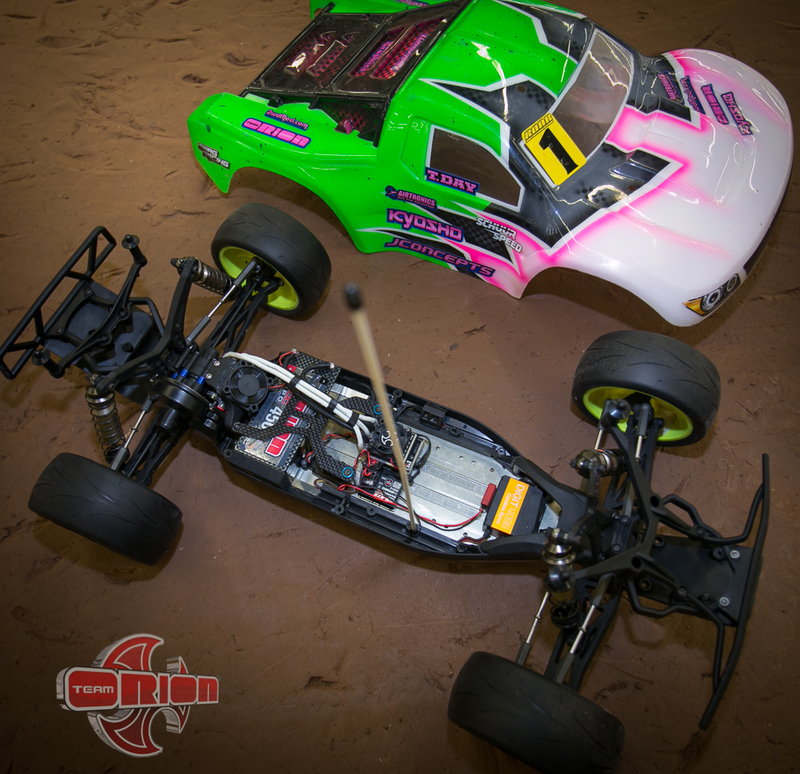 One of your customers, Tanner Day has just won 2 national titles with your SchuurSpeed Select V3 motors… What did you do to get him maximum performance? First and foremost, I’d like to congratulate Tanner on his wonderful achievement. I would also like to thank Tanner Day for being a wonderful customer as well. In his case, I started with a base setup. Since I noticed his tremendous corner speed I was able to give him more gear and more timing which is a minimal torque tune. I would like to thank all the SchuurSpeed powered drivers providing me with another 2 national titles and multiple podiums. Great job and I’m very proud! Tags: 2015, extra, motor, national champion, nationals, off road, roar, Ron Schuur, schuurspeed, tanner day. Bookmark the permalink.